These interesting reads would be perfect to take on during the summer. Now that it's finally summer, the stress of homework and other school activities goes away. With the extra free time that comes with these next couple months, why not take the time to catch up on some good books? Since it can be hard to find the perfect book to read, I've composed a list of 10 that I think would be ideal to read during the summer months. Enjoy and happy reading! 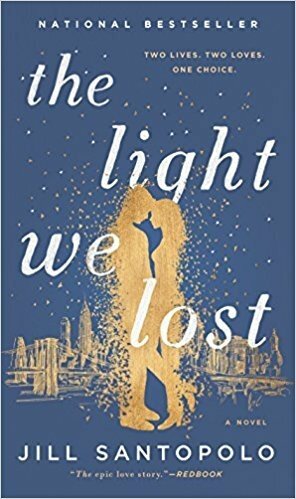 This book is about a young couple who meet at Columbia University, and whose lives continuously intertwine despite choosing to live completely different lifestyles. It's an incredible story and an emotional rollercoaster, so make sure to have tissues ready! 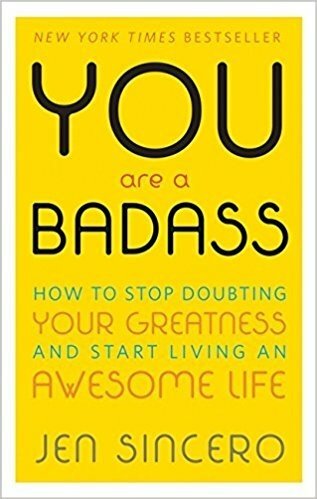 I'm typically a bit wary about self-help style books, but this one is incredible! Author Jen Sincero provides advice and personal stories in order to encourage readers to accomplish the lives they've always dreamed of living. Definitely read this if you're looking for some motivation! 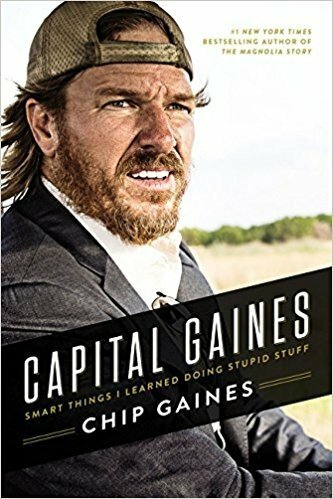 Another great motivational book for summer is "Fixer Upper" personality Chip Gaines' personal account about taking initiative, keeping a positive outlook, and always having faith despite the unknown. His life tales and stories are always good if you need a laugh, and this would be a great read if you're a "Fixer Upper" fan. John Green's latest novel tells the story of Aza, a high-schooler solving a mystery with her best friend while also struggling with a severe anxiety disorder. 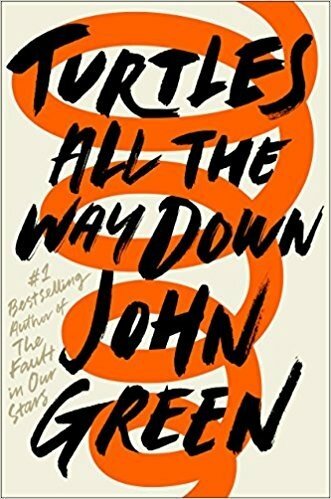 Struggling with anxiety himself, John Green provides an honest and insightful account and makes this book an interesting read for anyone looking for an exciting story. This tale about teenager Lina's quest to discover Italy and learn more about her family has had huge success, and the book definitely meets the hype. I would highly recommend this book to anyone who loves romance, travel, or mysteries! 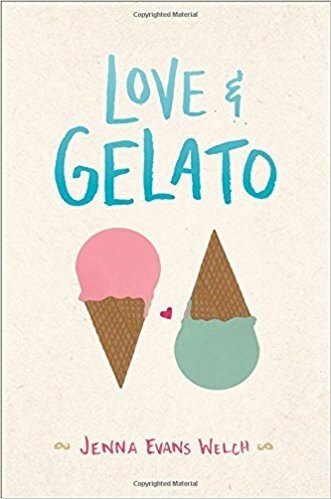 This novel by the same author of "Love and Gelato" is another travel-filled adventure, this time telling the story of Addie and her journey through Ireland. The book is full of family, road trips, and self-discovery! 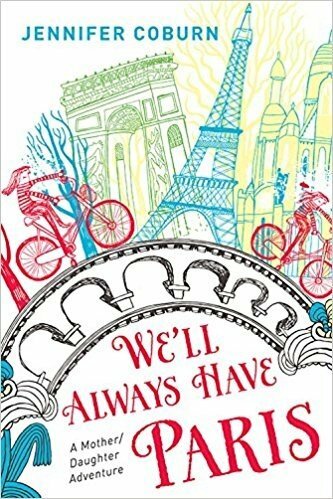 This memoir is also full of travel as author Jennifer Coburn describes how her fear of dying young led to a whirlwind trip through Europe with her daughter. 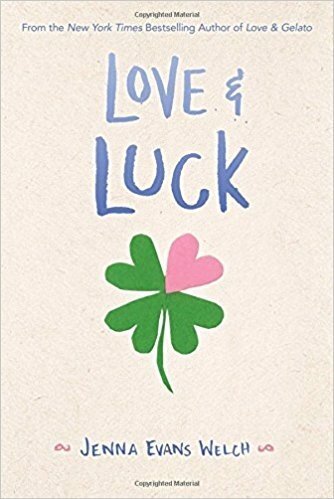 It's a touching and heartwarming story and is perfect for anyone who's interested in travel and family, and the impact they have on our lives. 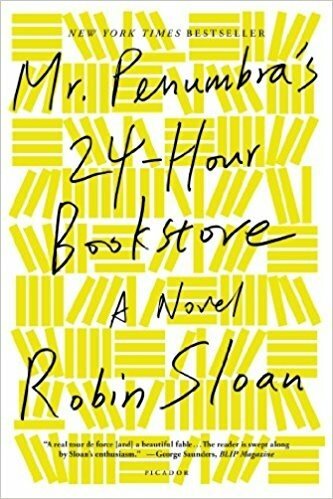 I've yet to read this mystery about a secret bookstore, but Robert Sloan's novel has been incredibly successful, and has a bright yellow color that immediately caught my eye! 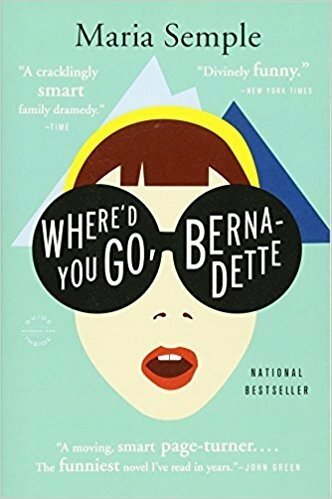 This bestselling novel by Maria Semple is quirky, funny, and perfect for anyone who loves a good mystery. Cate Blanchett plans to star in a movie about teenager Bee detailing the story of her mother's mysterious disappearance. In this personal account, actress Lauren Graham tells the story of her rise to fame, and of course, her iconic role as Lorelei Gilmore on the hit TV show "Gilmore Girls." 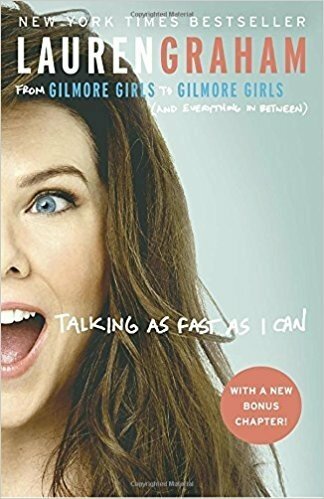 Her hilarious narration and quirky tales make this book a winner, and great for any "Gilmore Girls" fan!